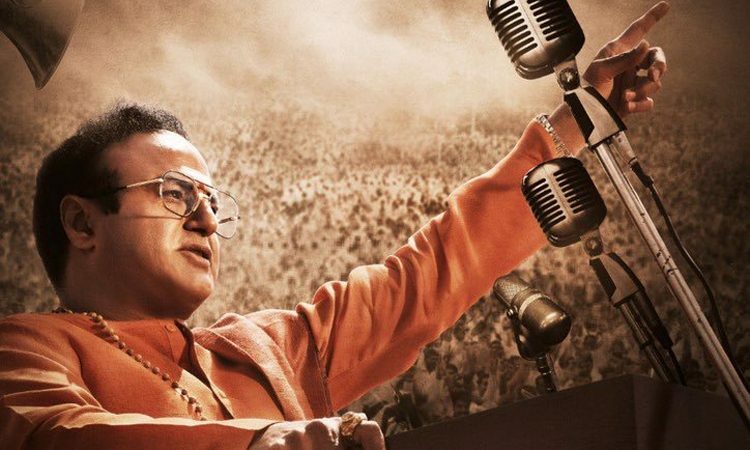 After the lukewarm response to the first instalment to the biopic, ‘NTR Kathanayakudu’, there has been a lot of ambiguity with regard to the release date of the second instalment ‘NTR Mahanayakudu’. Now, it is all clear and the second part is arriving on 22nd February, a bit late than the earlier expected date. The filmmaker Krish has canned some important scenes on the main actors and hence, the delay. So, it was a total wrap and the film is going to come in the last week of February. So, when the release date is fixed, its time for the theatrical trailer. At the moment, an intriguing and sparking theatrical is the need of the hour for the movie for creating some spark in the buzz. The first part has disappointed big time and therefore, it becomes extremely necessary to come up with impressive promo material. This material has to lift up the second part ‘NTR Mahanayakudu’ that didn’t actually create buzz as the first part didn’t have those elements to pull the audiences to the theatres. Hope, there would be some real emotional drama instead of chronicling the events of the legend’s life like it happened in the first part.